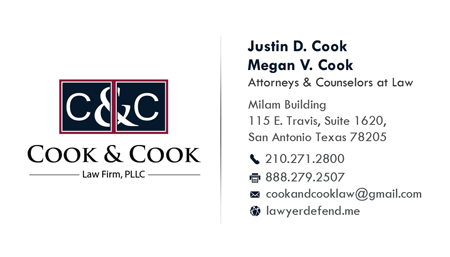 When you file your own divorce in Bexar County, several things happen that no one warns you about, which causes the process to take longer than you probably planned on. 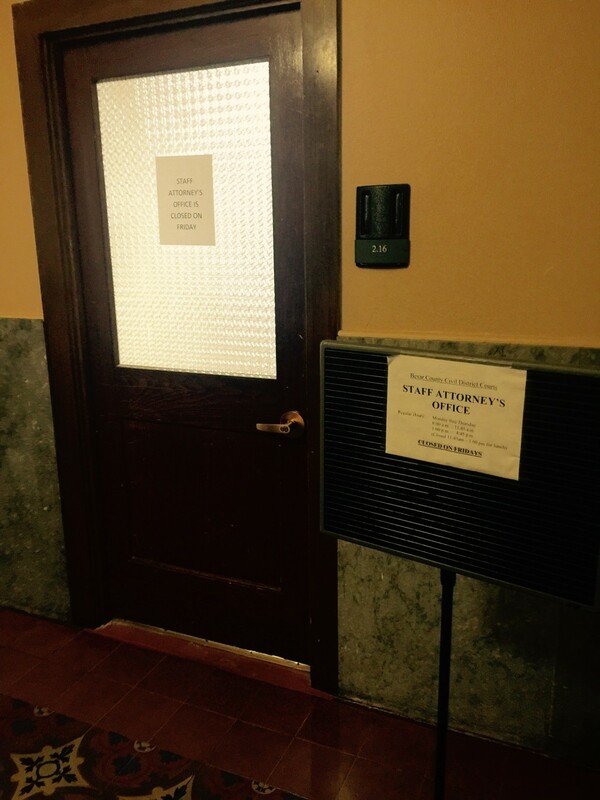 After You File Your Own Divorce, At Some Point, You will Be Directed to Go to the “Staff Attorney’s Office”. 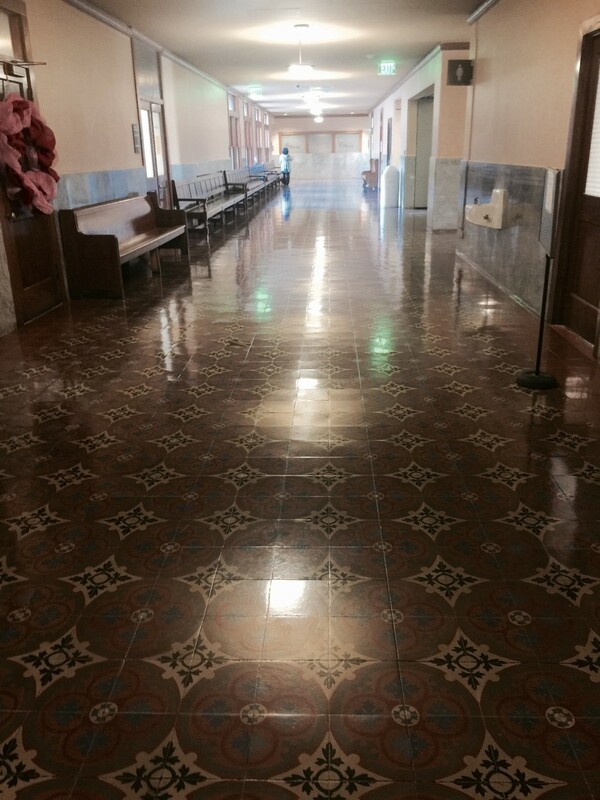 The Staff Attorney’s office has 4 lawyers working for the entire city of San Antonio. They are always, always backlogged. When you file your own divorce, the clerks accepting your documents are not in charge of the timeline relating to your divorce. So, you will not learn about the long waiting period until you bring your decree to the Staff Attorney (unless you are reading this blog). Many people hire an Attorney at this point in their divorce because they do not want to wait 8 months to start their new life. 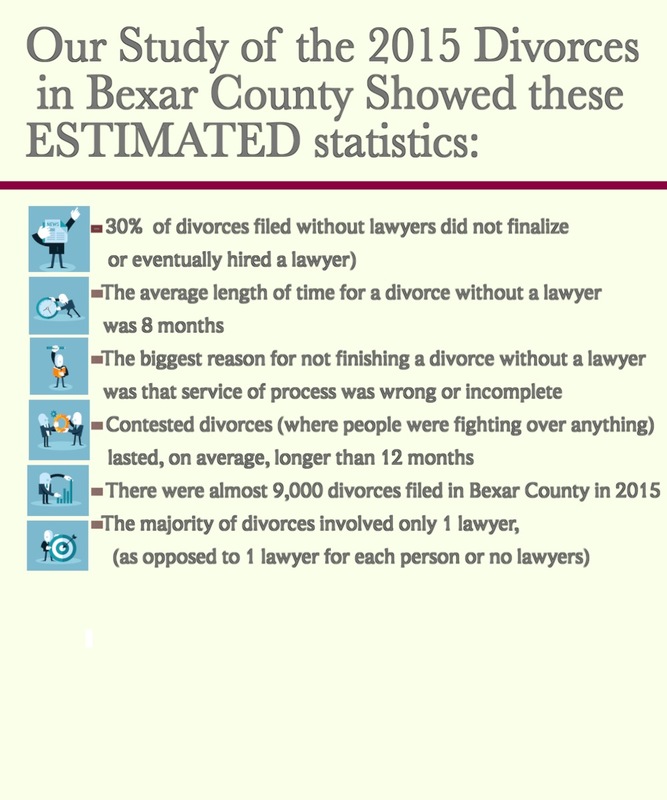 But, if you are willing to wait, statistically you have a good chance that you pro se divorce will eventually be granted, IF your husband/wife signed the waiver of service. A Picture of the form is shown below. You can read it’s contents, which essentially say that no one is going to help you get divorced. This is true– in a way, but to be honest, you will be able to get some limited help from the Staff Attorney’s Office, if you go there in person. They won’t give you legal advice on how to proceed with things like service of process, but they will make sure you’ve completed the most basic steps. 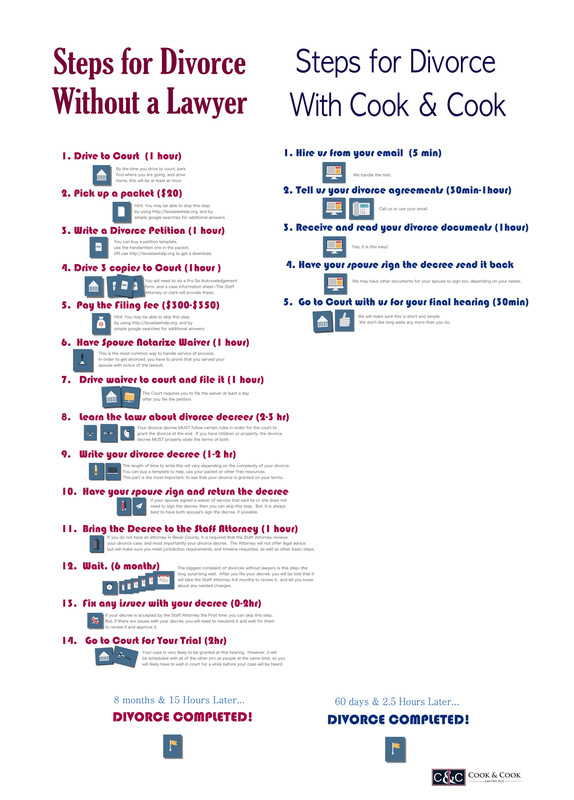 But, this form that you will sign says you need to file the divorce (which happens at the courthouse), and then come back in a day or more and file a waiver at the courthouse, and then come back for a final hearing at the courthouse- That’s THREE drives to the courthouse. Also, this above depicted form they will give you lets you know that the $300-$350 you spend is non-refundable even if you can’t figure out how to get divorced after all. Most important though, the form says you have to follow ALL relevant laws relating to procedure, evidence and substance. Sheesh, that’s even hard for many attorneys to do. 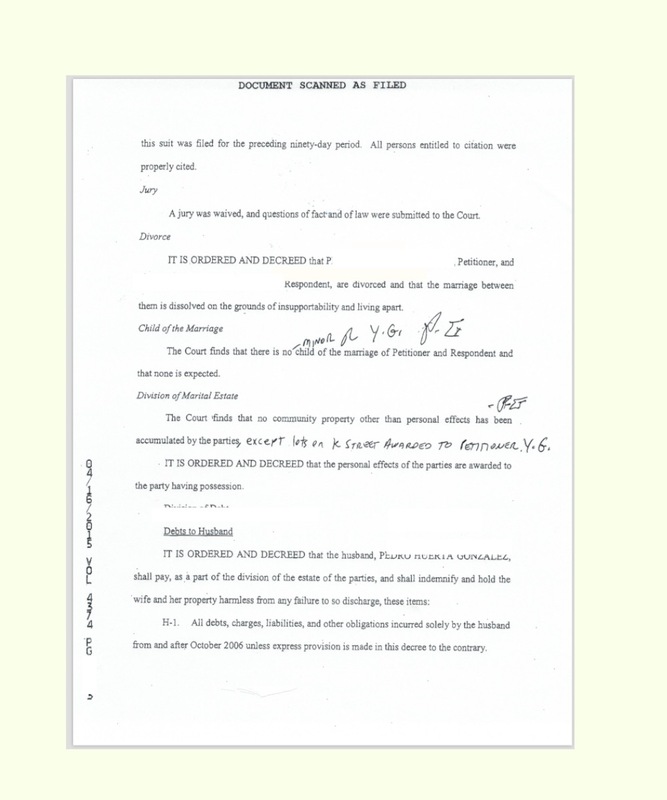 Above is a picture of a page of a divorce decree. Someone wrote on their decree, prior to having it entered. 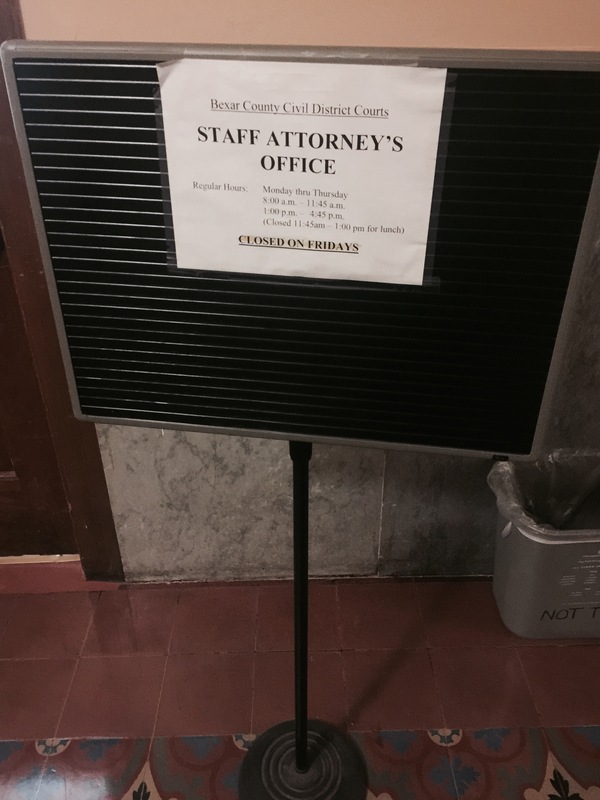 The Decree says that some real property lots on K Street were awarded to Petitioner. 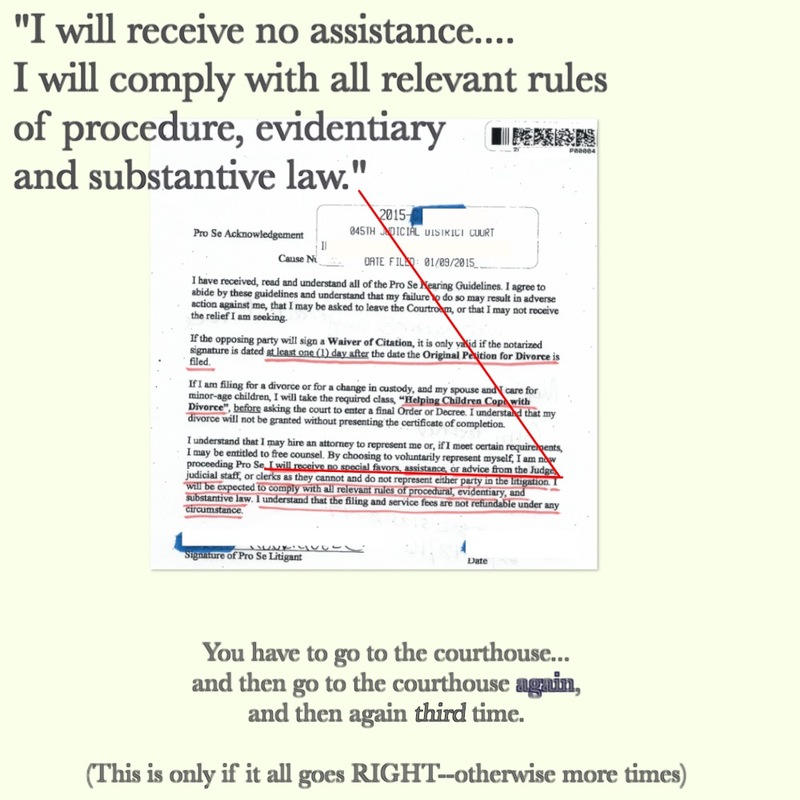 While it may have been accepted by the Judge, this is not an enforceable term of the Decree. If the wife ever wants to get her spouse off the titles of this property, she may have to sue him to clarify the court order. It is very common to think that what you write on a document will be a binding contract if both people sign it, but this is not usually true. Unless the term of the decree is written with specificity, and detail, it might as well not be there as far as the law is concerned. 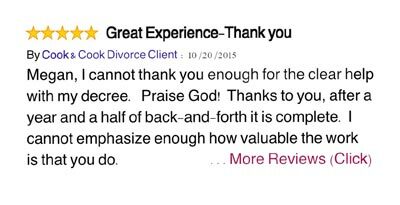 Just because a judge grants your divorce, does not mean that you also got what you asked for on the divorce forms! What Should You Do If You Don’t Want to Handle Your Own Divorce?  The absolute BEST way to get divorced, is to hire ONE lawyer for an agreed divorce package. This will allow you to pay a flat fee, get divorced almost entirely online (except for the final hearing), AND it will only take 60 days for the whole thing to be over. 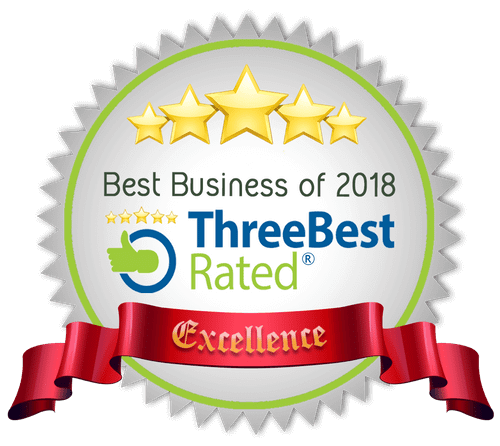 Call us today (210) 271-2800! We’d be honored to handle your divorce for you.